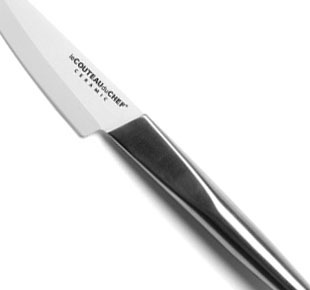 The high zirconium oxide content of superior quality ceramic used for the manufacturing of these paring knives signed TB ensures optimum hardness. 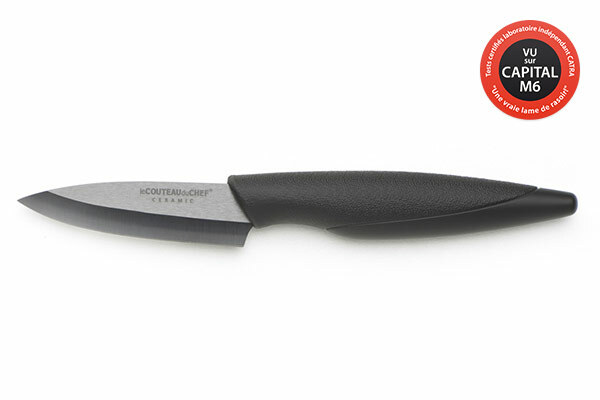 Durable, their cutting edges are very precise and hardly ever need to be sharpened. 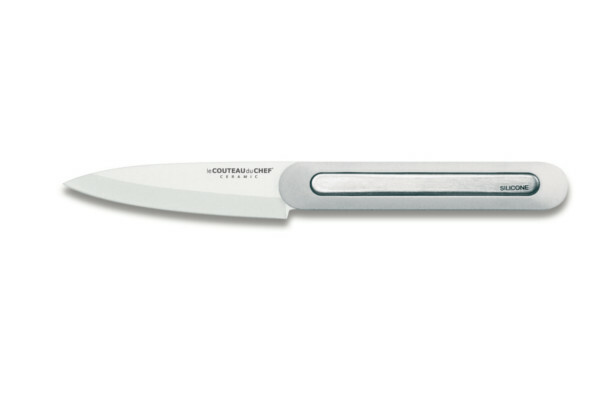 Leader in French cutlery, Tarrerias-Bonjean does it utmost to offer ceramic paring knives of great quality, efficiency and resistance. 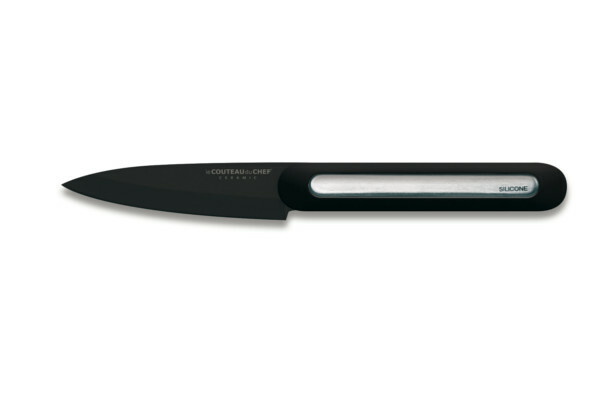 As food slips on the blade it thus guarantees an unparalleled culinary hygiene. 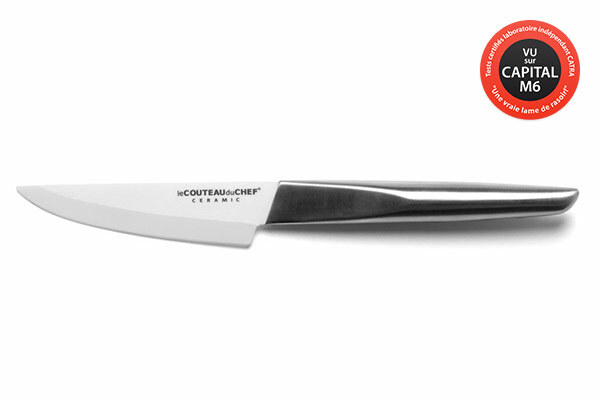 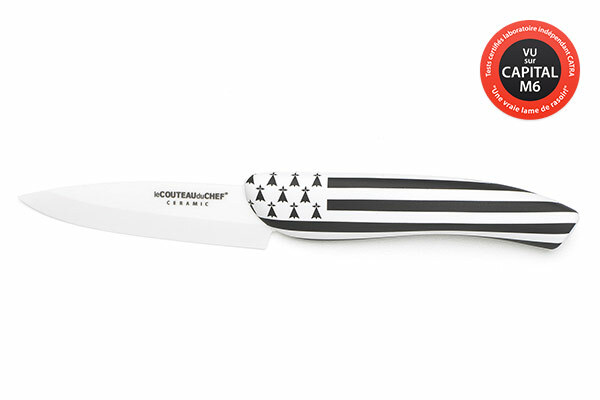 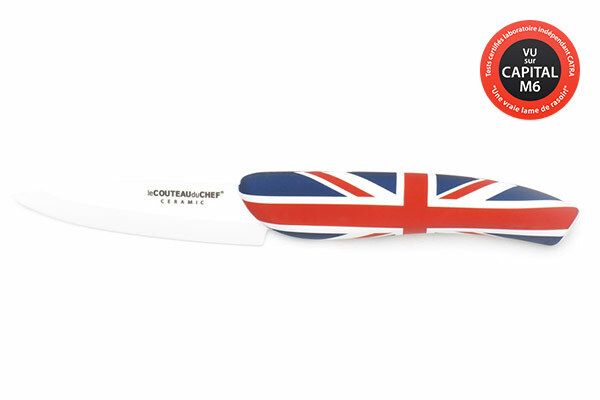 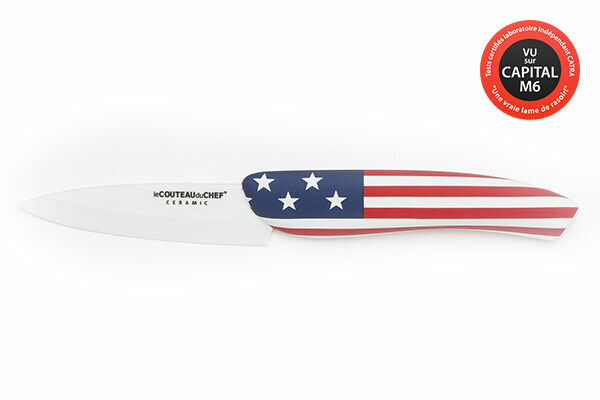 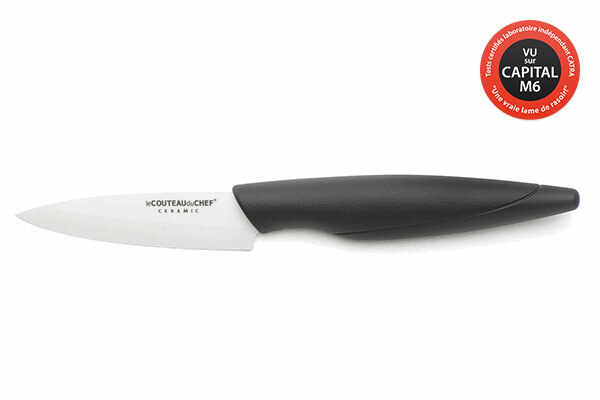 Dishwasher compatible, the ceramic paring knives have a soft touch finish ABS, stainless steel or steel handle for a comfortable grip hand.